A Hellfire missile hangs from a U.S. Air Force MQ-1B Predator unmanned aerial vehicle, at a secret air base in the Persian Gulf region on Jan. 7, 2016. North Korea is testing nukes. Iran is firing off ballistic missiles. Syria may still have chemical weapons. The U.S. hardly needs another weapons proliferation challenge on its hands. 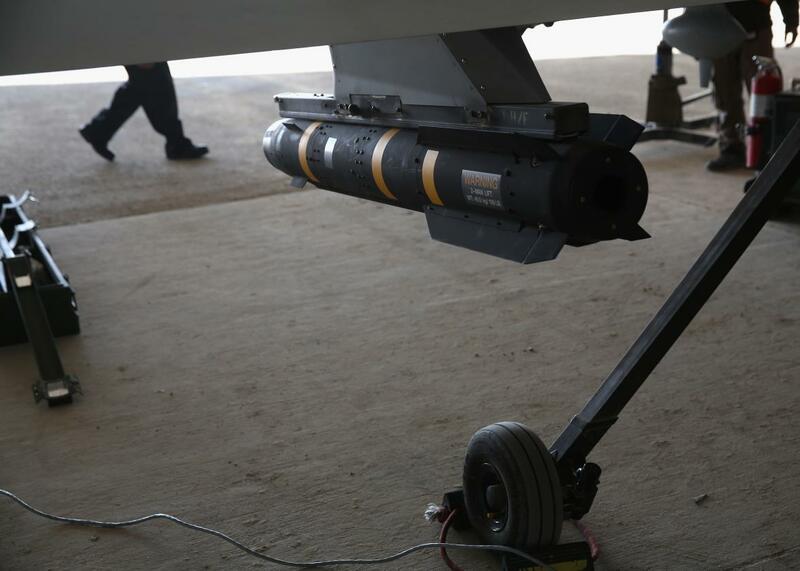 So the news, first reported by the Wall Street Journal on Thursday, that in 2014, a U.S. Hellfire missile was accidentally shipped to Cuba, can’t be all that welcome in Washington. The missile was apparently sent from Orlando to Spain for use in a NATO exercise. It was supposed to be loaded onto a plane bound for Frankfurt, Germany, before being sent back to Florida. But it was accidentally loaded onto an Air France truck headed for Paris’ Charles de Gaulle Airport instead, where it was then loaded along with a pallet of other cargo onto an Air France flight to Cuba. The missile didn’t contain any explosives, but there are still concerns that Cuba could disassemble it and share information about its designs with countries like Russia or China. Among other uses, Hellfires are frequently fired by U.S. Predator drones in counterterrorism operations. According to the Journal, as ties between the U.S. and Cuba have improved over the past year, American officials have been pressing to get the missile back. Not surprisingly, the Cubans aren’t in a big hurry to return it. It’s not unheard of for military technology to go missing in transit, but a case involving something as sensitive as the Hellfire winding up in a place like Cuba is pretty unprecedented. Unauthorized missiles in Cuba have, after all, been a bit of an issue for the U.S. before.